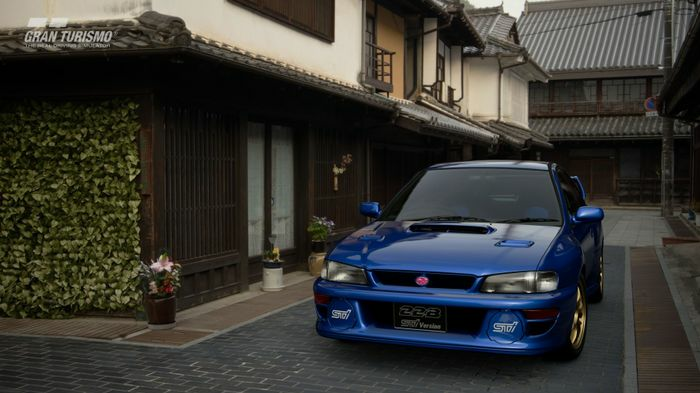 OK, so the nine new cars that have just arrived to GT Sport aren’t actually new to the series - all of them were included in Gran Turismo 6 - but that makes them no less interesting. 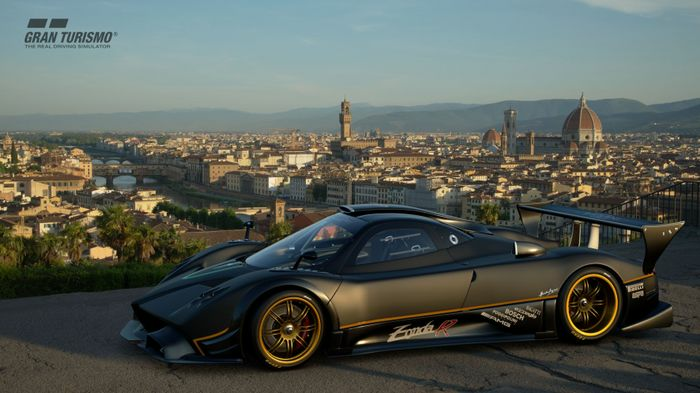 Other exciting cars in the update come in the form of the Pagani Zonda R and Ferrari 288 GTO. There’s also a 2008 Maserati GranTurismo S and a Jaguar E-Type - probably not the most exciting car to go and race with, but it’s the first time the car has been rendered in a Gran Turismo game with a full interior, so it’s sure to be one of the most interesting to look at. At the other end of the scale is the 2005 Mini Cooper S. The game could do with a modern Mini, yes, but something a bit more up to date would have been nice. Rounding out the pack are three Super GT cars from 2008 - the Epsom Honda NSX, Petronas Lexus SC430, and Xanavi Nismo GT-R. In terms of cars, it’s probably one of the least interesting selections we’ve seen in an update so far. That’s made up for by the new circuit, though. 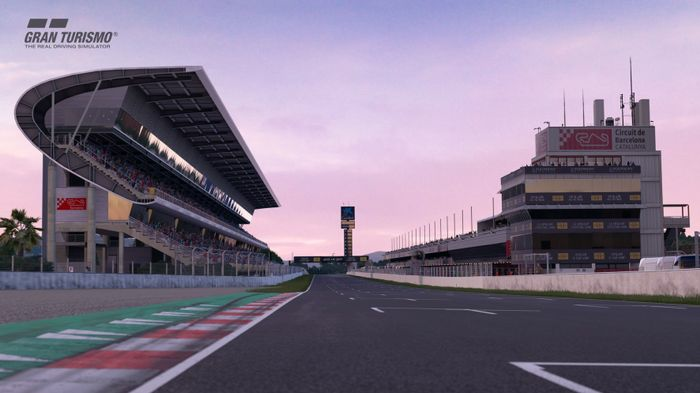 For the first time in GT history, the Circuit de Barcelona-Catalunya, home of the Spanish Grand Prix, has been added to the game. It’s also F1’s testing venue of choice so it’ll be perfectly suited to anything with lots of power and plenty of downforce. 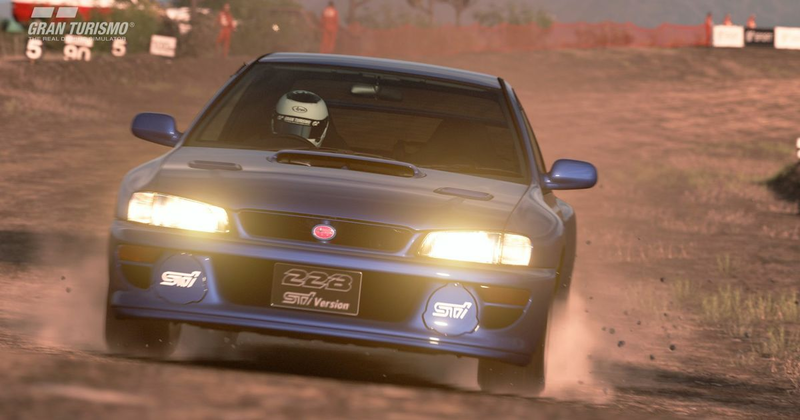 There are also more of the usual minor additions with new GT League events and Scapes locations, this time with an autumn theme - the perfect setting for some artsy shots of the 22B, perhaps?